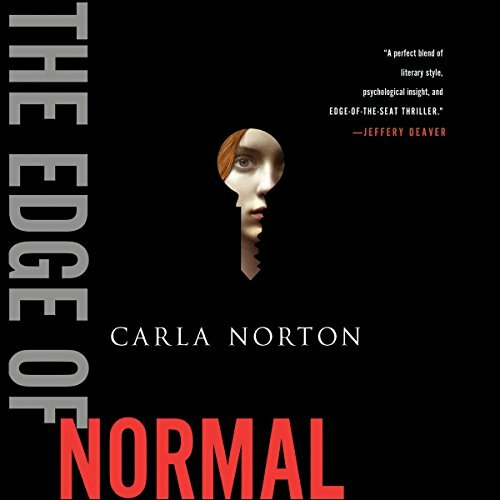 Carla Norton is an award-winning novelist and best-selling true crime writer. Carla's first book was a true account of a shocking kidnapping case, and that story fuels her fiction. 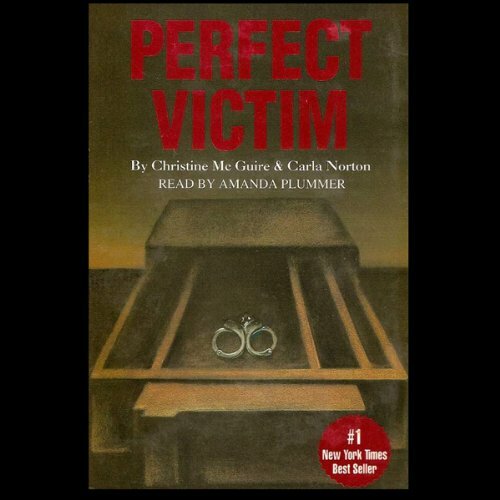 After covering the trial, Carla wrote PERFECT VICTIM with the prosecutor. It made the reading list for the FBI's Behavioral Sciences Unit and was a #1 New York Times bestseller. Carla morphs her true crime expertise into fast-paced fiction with an extraordinary heroine: Reeve LeClaire, a 22-year-old survivor of kidnapping and captivity who is introduced in THE EDGE OF NORMAL. Reeve returns in the "high-octane" sequel, WHAT DOESN'T KILL HER (titled HUNTED overseas). Carla also wrote DISTURBED GROUND, the true story of a Sacramento landlady who murdered her tenants and buried them in her garden. Carla covered the nine-murder-count trial, examining psychological issues and explaining forensic evidence. Carla earned her MFA degree in Creative Writing from Goddard College in 2009. When not writing books, she's writing hotheaded essays and really bad poetry. 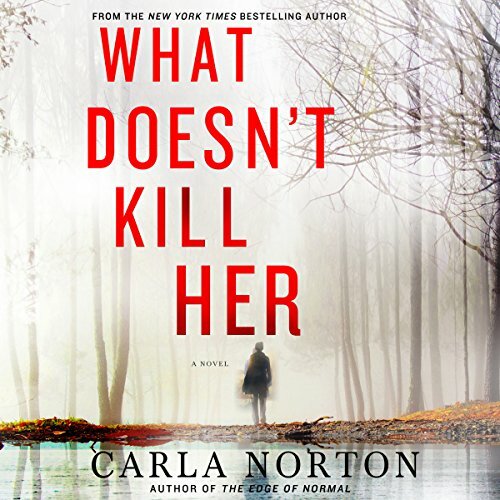 You can find her on Goodreads, follow @CarlaJNorton on Twitter, and find Carla Norton: Novelist & True Crime Writer on Facebook. For more, please visit her website: CarlaNorton.com.